“We also continue to investigate any and all Connecticut links to Mr. Shahzad,” the Governor said. Gov. 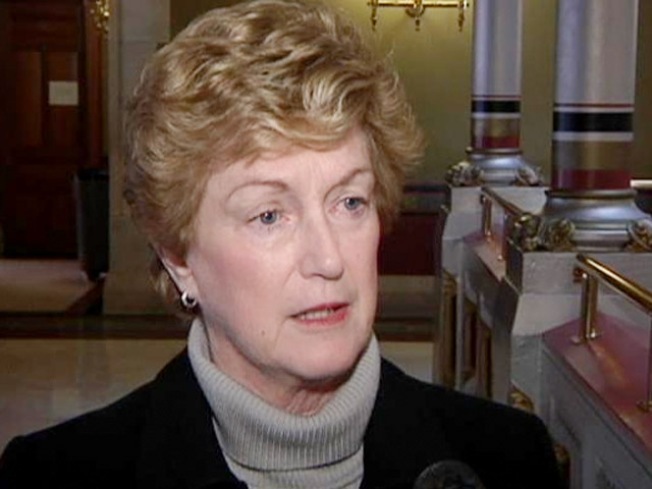 M. Jodi Rell said on Tuesday that she is looking for federal grants to add security cameras at key train locations and that state officials are continuing to investigate any local links to the suspect in the failed car bomb attempt in Times Square over the weekend. In the hours since Faisal Shahzad, a Pakistani-born man who has lived in Bridgeport and Shelton, was identified as a suspect in Saturday’s failed bombing attempt, Rell has received what she called a detailed and confidential briefings. A Nissan Pathfinder led police to a suspect in the New York car bomb scare. “This case has been deeply disconcerting to all of us – but I want people to know that Connecticut’s State Police, our homeland security officials and other law enforcement agencies in the state are working vigorously with the FBI, the Joint Terrorism Task Force and New York authorities and have been since Saturday,” Rell said. Rell said the state has had a strong presence at every step of the investigation and we remain actively involved. 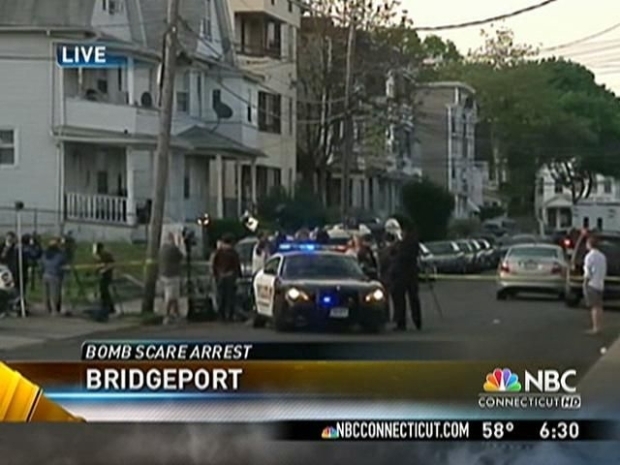 The man arrested in connection with New York bomb scare has two known residences in Connecticut. “We also continue to investigate any and all Connecticut links to Mr. Shahzad,” Rell said. “This investigation is extremely active – although, for obvious reasons, we cannot discuss any details. Rell commended the street vendors in Times Square on Saturday night who helped avoid disaster and urged Connecticut residents to alert authorities if they see anything suspicious. “The public must become a partner with law enforcement – and if you see something, say something,” her office wrote in a news release. Rell outlined several security plans and said the state is using federal funds to launch a new anti-explosives unit, including one sergeant, three troopers and specially trained canines who will rotate patrols among the state’s rail, ferry and bus stations, as well as municipal airports. There is also a unit at Bradley International Airport. “We are also increasing patrols under the VIPR (Visible Intermodal Protection & Response) program, which involves personnel from the Transportation Security Administration, the Department of Emergency Management and Homeland Security, the Metropolitan Transit Authority, State Police and municipalities. Rell said she would call the state’s Congressional delegation “especially Senator Joe Lieberman, Chairman of the Senate Committee on Homeland Security and Governmental Affairs” – to help us get a federal grant for additional security cameras at train car storage areas and on passenger platforms. In Connecticut, the toll-free number to call if you see anything suspicious is 866-HLS-TIPS (866-4578477).